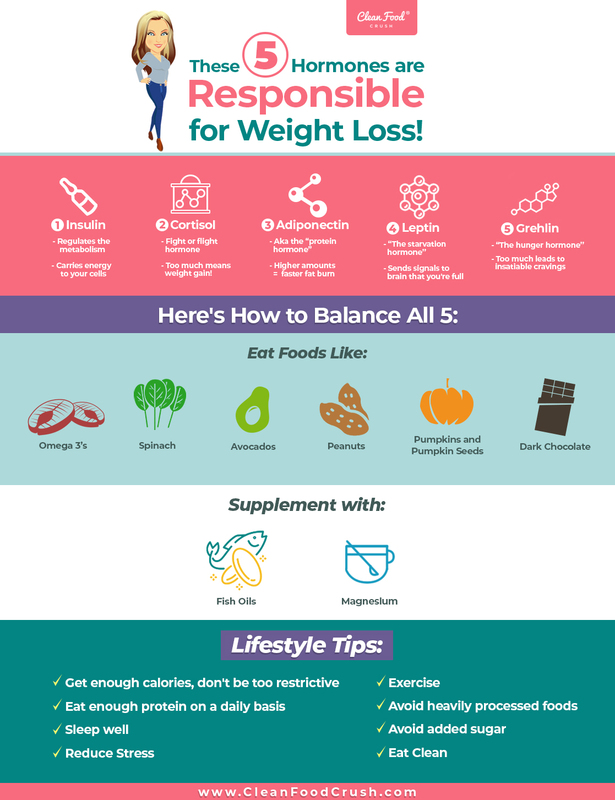 How to Balance these 5 Hormones Responsible for Weight Loss! Our hormones are responsible for whether we lose or gain weight, the foods we crave, and almost everything in between. When our hormones are out of balance, everything can feel hard. Before you panic, there are nutritional protocols and foods that can support, nourish and bring your hormones back into balance so you can lose weight and feel like the best version of you again! 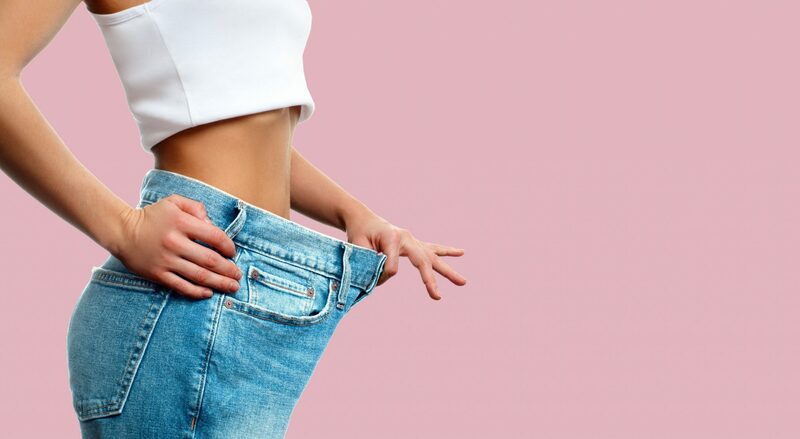 Here are 5 hormones running the show when it comes to weight loss. Insulin is a hormone that regulates the metabolism and carries energy to your cells. This hormone is produced in the pancreas, an organ located just behind the stomach. How much insulin you produce depends on your blood sugar levels along with a few other hormones. When your insulin is fluctuating in an unpredictable pattern, it can cause weight gain, brain fog, chronic fatigue, and even dizziness. This spike can also lead to insatiable cravings for sugar, resulting in a downward spiral when it comes to eating habits! 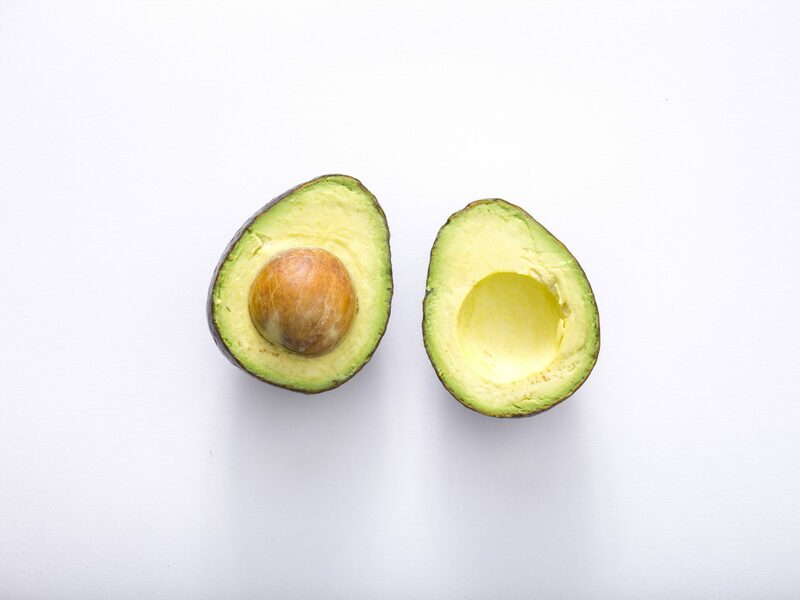 It’s super important to balance your blood sugar levels and insulin by consuming protein throughout the day and minimizing your sugar intake. In the 30 Day Clean Eating Challenge, we aim for 5 smaller meals per day, with a healthy serving of protein to ward off cravings and keep that blood sugar stable! This helps your body release unwanted weight quickly. Cortisol, the famous fight or flight hormone. We don’t want too much of it, but we also don’t want too little! If it’s too high, you may find yourself feeling anxious and restless, or turning to food for emotional comfort. 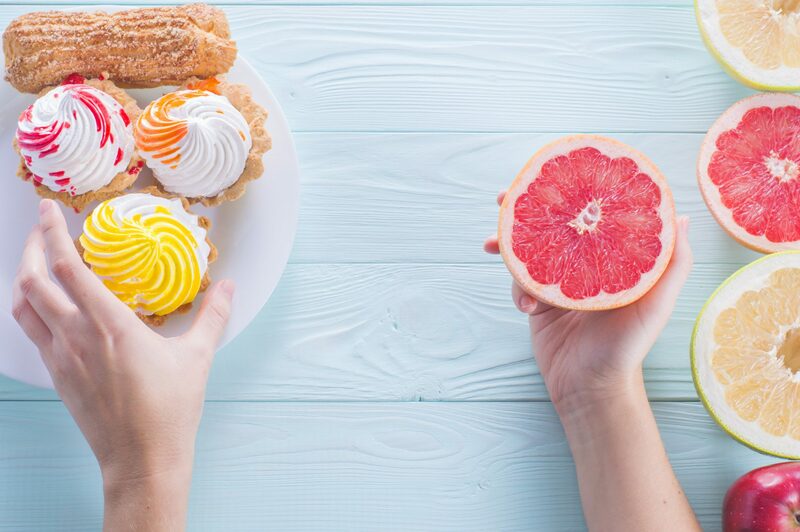 Eating a poor diet full of sugar and fried foods can negatively impact your cortisol function, so step one is to Clean up what you eat. The next step is to look at your lifestyle overall. Are you drinking more coffee than water? Do you make time for exercise? And don’t forget sleep! Here are 15 ways to naturally lower your cortisol. Omega 3’s, like salmon and fish oils like these ones from Nordic Naturals. 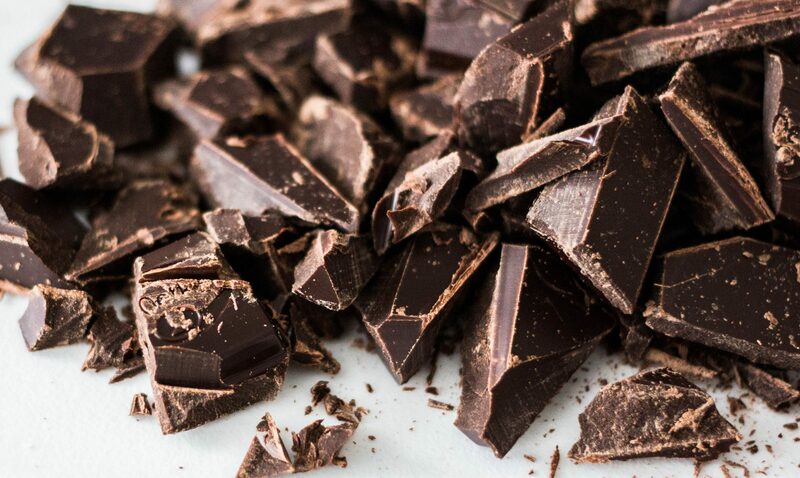 Dark Chocolate is also on the menu. Leptin is known as “the starvation hormone”. It’s responsible for regulating your appetite and sending your brain signals when you’re satiated after a meal. When this hormone is out of balance, it’s impossible to “get enough” and can lead to excessive over-eating. Leptin is actually reduced when we don’t eat enough – like when we go on a restrictive diet. That’s why in the 30 Day Clean Eating Challenge we encourage smaller, more frequent meal. We all hear it’s harder to make healthy choices when we’re underslept, and one of the reasons for this is that it impacts our leptin levels! Make sure you’re putting energy towards Clean Eating and getting a good nights rest if you want to lose weight with less struggle. Grehlin is known as “the hunger hormone” and it’s produced in the gastrointestinal tract. How much of this hormone you produce depends on what, and how much you eat throughout the day. Grehlin is also directly linked to stress, so it’s important to add mindfulness and self-care practices into your day, especially during stressful periods. Too much of this hormone can lead to major cravings and a strong urge to over-eat. Get enough calories, and be careful not to over-restrict yourself. Eat enough protein on a daily basis. Get some stress-reducing exercise like walking, jogging, swimming or yoga. Avoid processed foods high in preservatives, vegetable oils and sugar. Need support making the transition to Clean Eating? 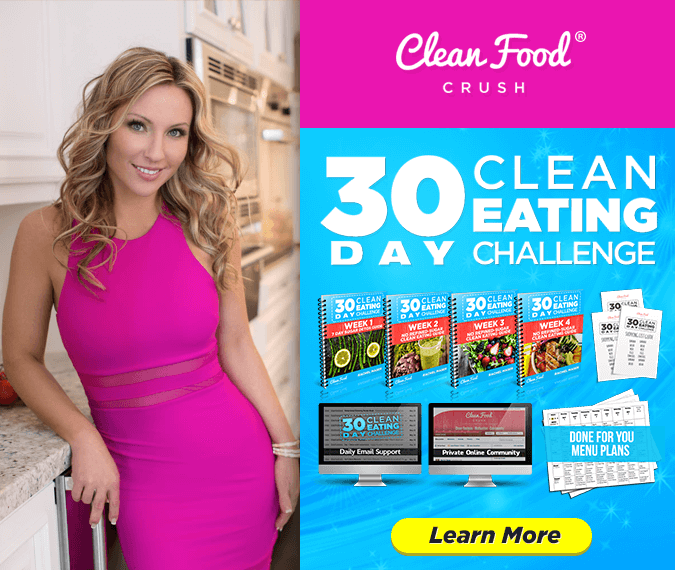 Join us for the 30 Day Clean Eating Challenge and let us guide you every step of the way!